Gwendolyn took to the stage at a very young age and is a kindred spirit to the enthusiasm, excitement and joy that beginners experience as they learn an instrument. As an educator, she harnesses a student's imagination in exploring the capacity of limitless expression which music has to offer. 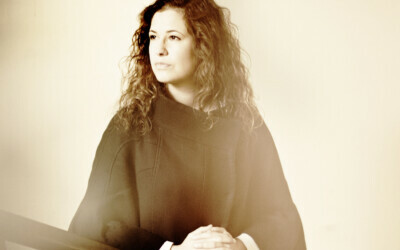 Gwendolyn believes that, “learning is not a duty, but an act of exploration. If students carry home with them a sense that music is a valuable gift, it leads to the sculpting of their identity. Their efforts are then at the source of their creative spirit, and I too come closer to that which I set out to do." 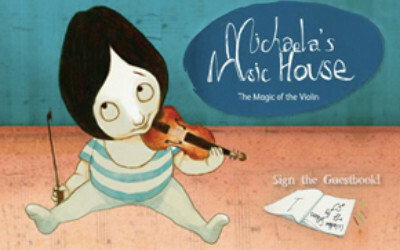 Michaela's Music House, The Magic of the Violin was written by Gwendolyn when she was 21. 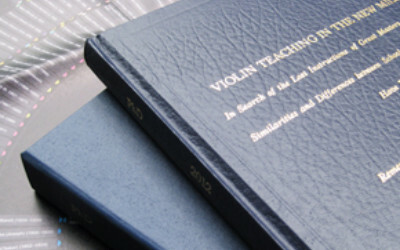 After countless requests from students and parents for a collection of her method and techniques, Gwendolyn wrote the manuscript that would become the book. The work was published in 2009 by Müller & Schade. The German translation was released in 2018. 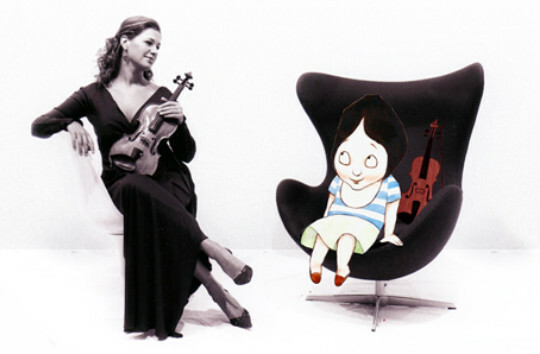 At the time of its publication, Gwendolyn was the youngest female accredited with her own violin method. 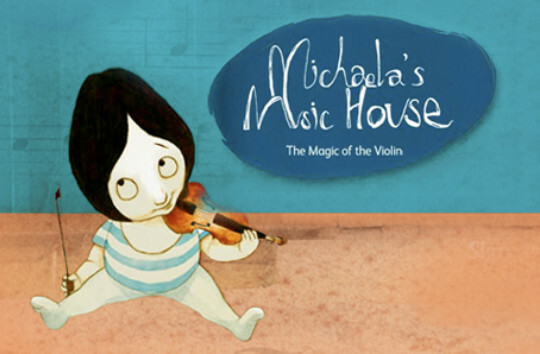 The book chronicles four-year-old Michaela who, after receiving a violin, dives into the magical and thrilling adventure of learning to play. 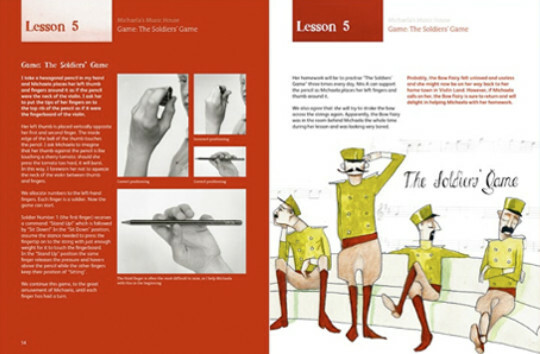 Using exercises and games and drawing upon stories and fictitious characters of Michaela's world, students can learn Gwendolyn's methodology quickly, playfully, and individually. Michaela's Music House taps into the current of curiosity which prods children to grow and explore, and as a result, students achieve meaningful results in all fields of learning, not just instrumentation.